I HAVEN’T READ PATTERSON/LEDWIDGE IN A WHILE BUT AM FAMILIAR WITH SOME OF THE OTHER MICHAEL BENNETT STORIES. IT WAS A TYPICAL READ FOR THEM WITH LOTS OF SHOOT-ME-UP BLOOD AND GUTS, DERANGED KILLERS WITH UNDERGROUND AND MOB CONNECTIONS, AND JUST ENOUGH OF MICHAEL, THE FAMILY MAN, TO MAKE YOU REALLY THINK HE’S A GOOD GUY. THE END CAME VERY ABRUPTLY FOR ME – NOT WHAT I WAS EXPECTING, BUT LEFT OPEN FOR ANOTHER STORY TO FOLLOW! CLEVER! 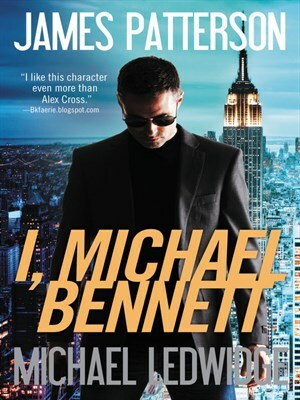 Detective Michael Bennett arrests an infamous Mexican crime lord in a deadly chase that leaves Bennett’s lifelong friend Hughie McDonough dead. From jail, the prisoner vows to rain epic violence down upon New York City-and to get revenge on Michael Bennett. James Patterson has had more New York Times bestsellers than any other writer, ever, according to Guinness World Records. Since his first novel won the Edgar Award in 1977 James Patterson’s books have sold more than 240 million copies. He is the author of the Alex Cross novels, the most popular detective series of the past twenty-five years, including Kiss the Girls and Along Came a Spider. 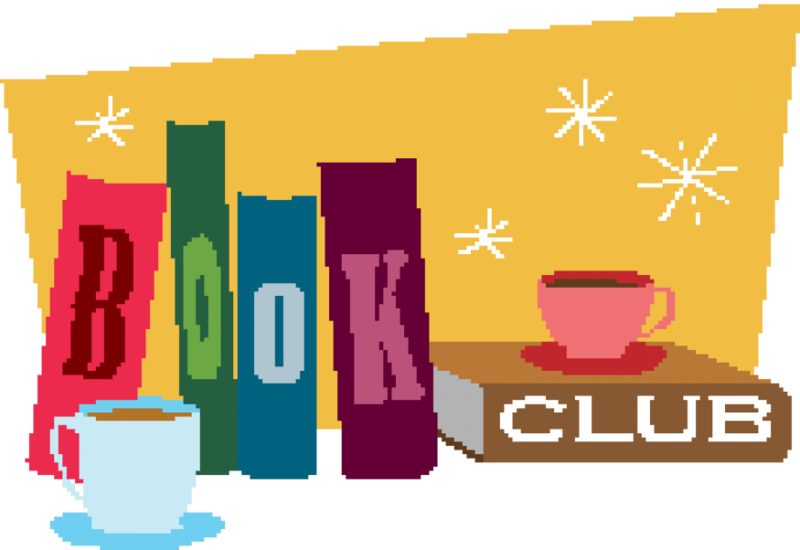 Mr. Patterson also writes the bestselling Women’s Murder Club novels, set in San Francisco, and the top-selling New York detective series of all time, featuring Detective Michael Bennett. He writes full-time and lives in Florida with his family.